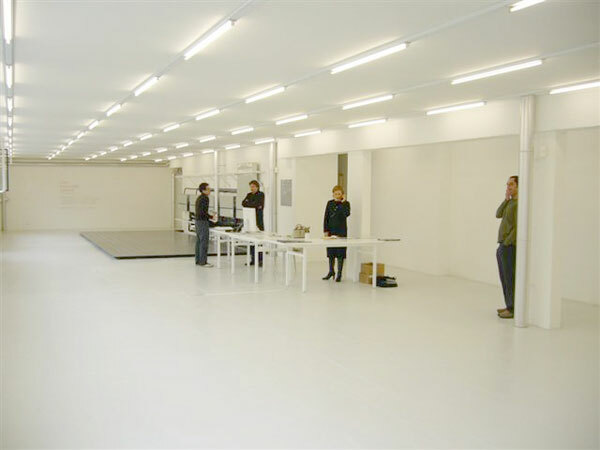 The architect’s response to an existing space and the brief for a contemporary art gallery was to create territories using thermal distortions rather than partitions. Elaborate plumbing runs through the main space, whose temperature can be attenuated according to the gallery function. What could be more neutral than the colour white? Air itself.